Every month we are raffling off a gadget or accessory as our way of saying thank you to our readers, and for this month of June, we are giving away an Airborne Tech Veger V58 Power Bank. To know how you can win this battery pack, read the whole story by clicking "read more" or the "title" of this article. 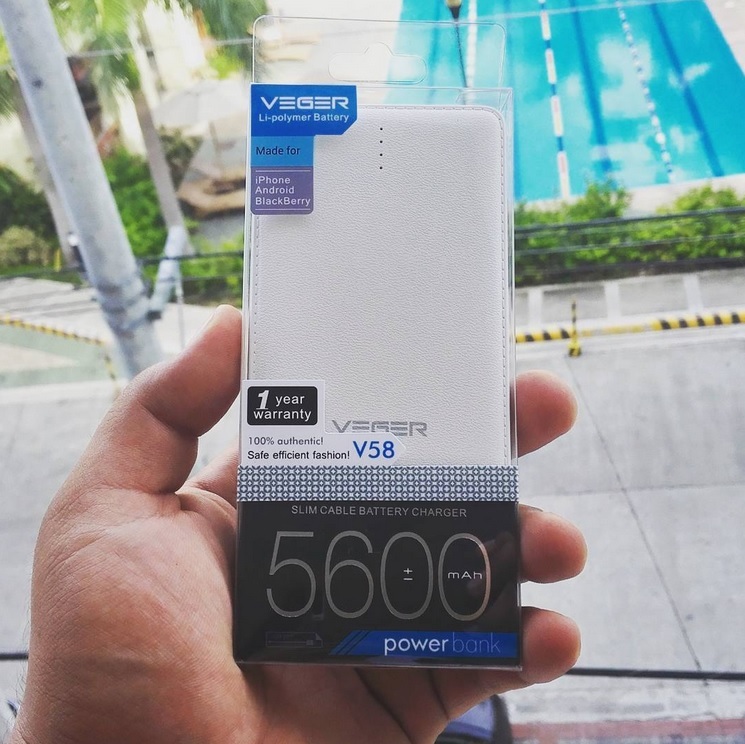 The Veger V58 Power Bank is the latest product distributed in the Philippines by Airborne Technologies. It sports a 5600mAh capacity with 5V/1A output in a leather-inspired housing, and unlike generic power banks, it comes with 1 year warranty. For the benefit of the new readers, joining is easy and free, simply follow the instructions given by the Rafflecopter widget below. Each completed item gives you corresponding raffle entries, it is not necessary to finish all, but the more you do, the more chances of winning. There will be two winners of the Veger V58 battery pack, which we will announce through a separate article or via our social media accounts or both. Good luck everyone and thanks a lot!